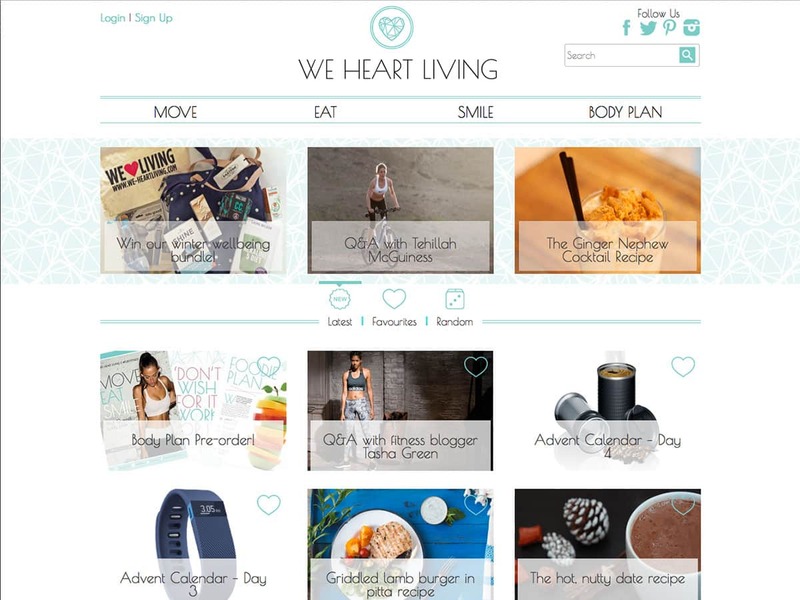 We Heart Living is a fitness and healthy living magazine style website providing interesting articles and recipes for those trying to eat healthily and stay fit. Our task was to turn their designs into a fully responsive completely custom WordPress theme and to integrate a profile section where visitors could store their favourite posts. There is also an online shop where an e-book is sold. This website required integration with social networks, various sections for latest/most popular posts to be displayed and the favourite posts system had to be built to fit in with this. We continue to maintain this website and provide updates and changes where required.